Monday. 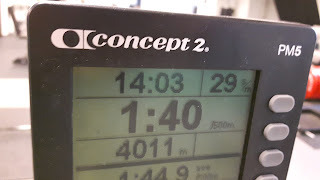 Row 8x500m, 1:1 work:rest ratio. 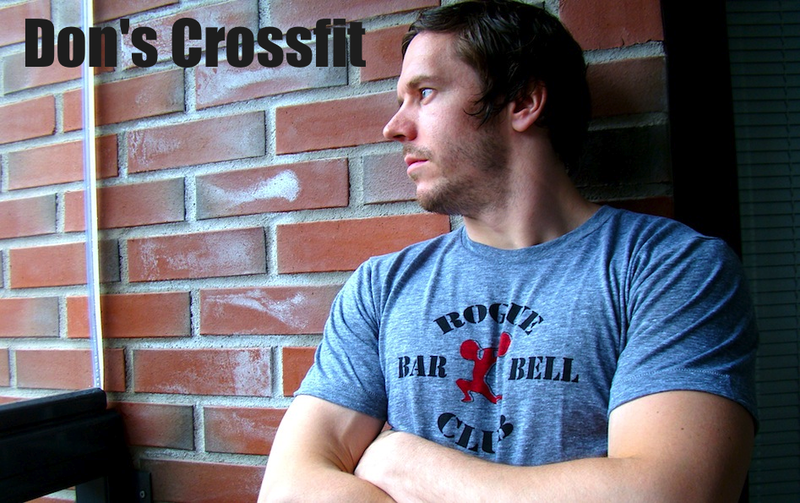 Wod, 10rds of: 5 hang power clean @ 60kg, 10 high box. Conditioning. Period. Intervals to start with, then light cleans and high box jumps to seal the deal. I took some double unders in the beginning of the latter workout but my shins didn't like it even though there was some serious foam rolling prior to that. So I changed it after 3 rounds to high box jumps. These are tough. Both physically and mentally. Maybe 3 rounds went okay even though there were some leg pain already at that point. But it got serious at 4-5 rounds. The recovery was enough to get back in action but the sets started to feel nasty at about midway, 250-300 meters down. 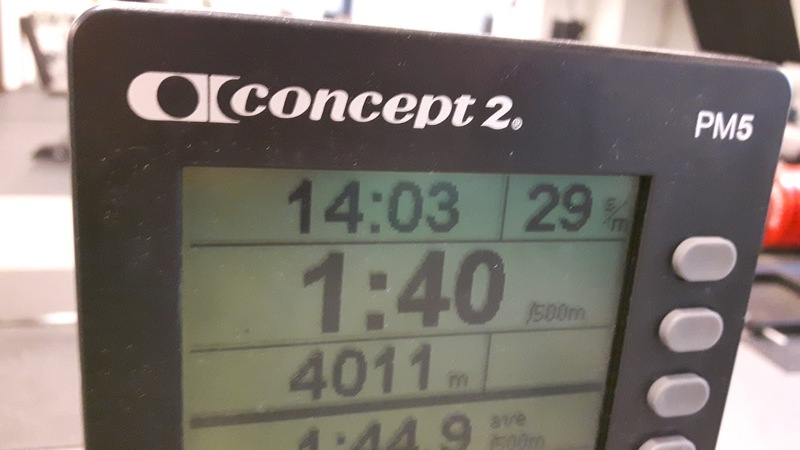 The last 200m of the last sets were pure agony. My legs hurt and lungs were screaming for air. Nice body melt down =) Felt good! 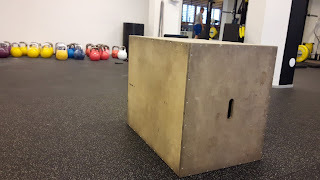 First 3 rounds were 25 double unders instead of the box but the remaining was 10 box jumps at a higher box than what I'm used to. It's quite rare actually when I've completed this high jumps. Just couple of occasions. The barbell was light and focused on perfecting those reps every time. It was a nice end to the session. That row session practically ate my soul so this was an easier one.